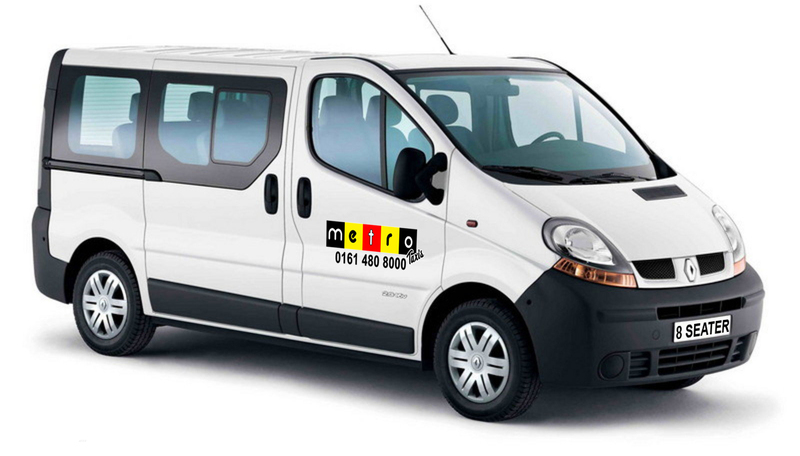 Metro Taxis are the leading Minibus company in Stockport with a large selection of exceptional vehicles and experienced Drivers. 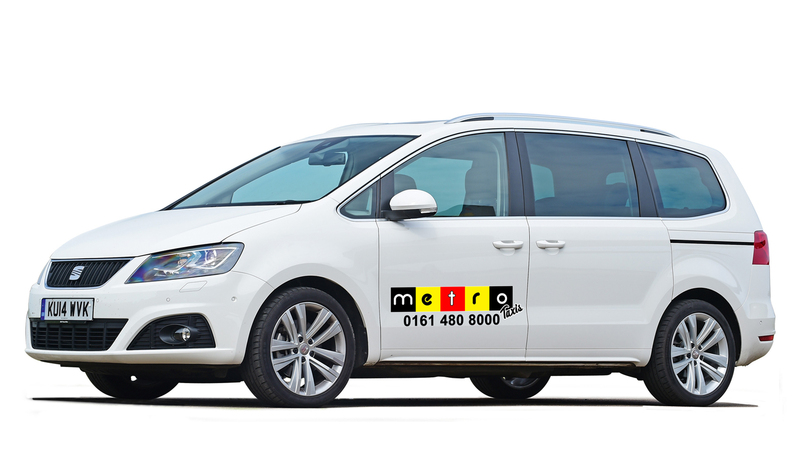 We offer a variety of services from Airport runs in Stockport to Manchester Airport. And Transfers to all UK Airports. Our services also include Nights Out any distance, Stag’s and Hen’s are welcome, Days out any distance, Matchday minibuses to Stockport County, Manchester United Old Trafford and Manchester City Etihad Stadium. All UK Races Meetings.